Miranda Hebert, owner of Mission Nutrition, is a registered dietition based out of Pass Christian, MS, that specializes in nutrition counseling, fitness goals and other wellness services. 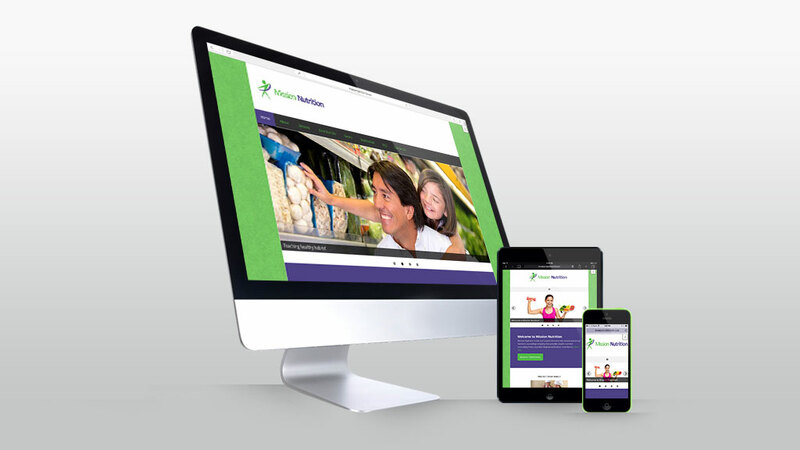 She asked for a simple but inviting website that was user friendly for people of all ages. The website is designed to feature the blog and email newsletter services. This builds a following and allows users to learn about healthier lifestyles on a regular basis. This encourages people to feel good about reaching out for help through a consult or counseling. Loyalty Systems is now part of the mission at Mission Nutrition!